The world is awfully hard to navigate. A lot of the everyday magic we are originally exposed to as kids tends to dissipate as adulthood beckons. We tend to develop a hardened brand of cynicism and ignorance to shield ourselves from hurt and disappointment. Children though, blissfully unaware as they are of certain universal truths, go about living life as it should be lived: in the moment, with nary a care for grudges and prejudices. 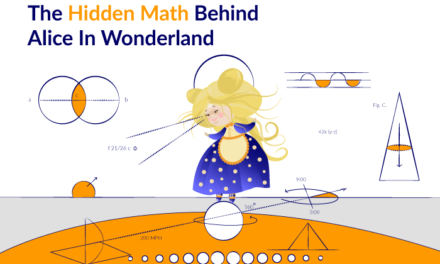 Every adult who is privileged to spend time with children gets to soak in a bit of this unassuming magic. But children’s worlds are hardly all about fun and games. Children across the world deal with loss, broken marriages, isolation, parental indifference and material deprivation. It is cruel that they are often made the pawns in some of humanity’s worst acts. Despite the great pain many children experience, they still harbour hopes in their hearts, continue to make wishes while blowing a stray strand of hair from their knuckles and make intricate plans in their heads. Their dreams, their unassuming utopian fantasies, they are all worth being listened to and nurtured, using our immense power as adults. Books give us an opportunity, even if fictional, to descend in to the head and heart of children and to learn from their priceless wisdom. My first thought prior to picking up Room by Emma Donoghue four years after it was published, was resistance towards reading it. Sure, it seemed like an absolutely great book and one of those that seemed to live on in most readers’ hearts and heads, but did I really want to subject myself to a child narrating a story centred on sexual violence and captivity? I wasn’t so sure but thankfully, I went on to read it. And surprisingly, I devoured it on a 40-minute bus ride and another short sitting. It turned out to be a page-turner. Jack, the 5-year-old who narrates the book, has never known anything but a small room and his mother. Jack’s mother was kidnapped when she was a teenager and raped and impregnated by a man and for the last seven years, imprisoned in the room she now shares with her son. In his five years on earth, he only knows his mother, a remarkable woman who ensures that he gets physical exercise, maintains impeccable hygiene and a healthy emotional state, despite the fact that she is raped by her imprisoner every other night. Donoghue wrote Room after being moved by the plight of Elizabeth Fritzl, an Austrian woman who was held captive by her father for 24 years and says, “Aren’t there moments for every parent, and every child too when that intimate bond feels like a locked room?” Despite the gloom, it’s heartwarming as a parent to read how Jack’s mother does her absolute best for her son, given her circumstances. Most parents of young children are no strangers to clingy behaviour and despite the fact that they may love their children more than anything else, they seek respite from incessant clinginess, even if it means locking themselves in the bathroom for five minutes. 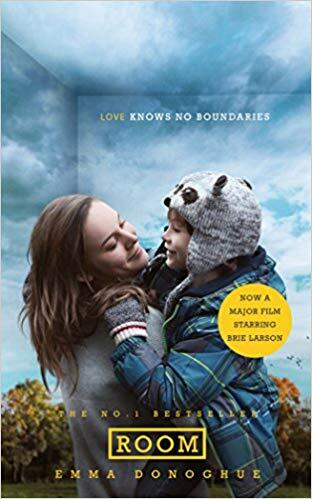 To imagine Jack’s mother’s life for five years and to read about their escape to ‘the outside’, where the mother can finally claim her body and space for herself and, of course, provide her son with a normal life, is bittersweet and offers uncharted perspectives on parental love. Above all, to read this from a child’s perspective is nothing short of riveting. There are also vignettes on a predatory media and Jack’s grandfather who does not accept him easily because a part of the child is symbolic of the horrific sexual violence that his daughter experienced. These speak to me, especially in light of the #Metoo movement in India. Since I read Room, which has become one of my all-time favourite books, I have consciously been looking for books driven by children’s viewpoints and voices. 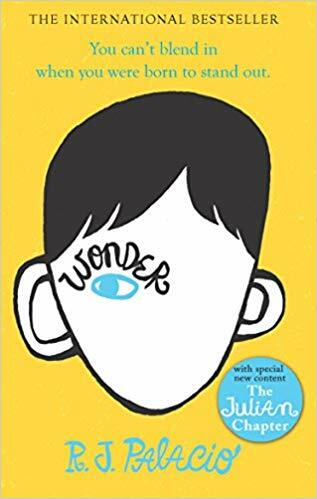 A friend recommended Wonder by R.J. Palacio, a book targeted at pre-teens, but with wide adult readership across the world. If Room dealt with unspeakable, inhuman horrors from a child’s perspective, Wonder is an account of August Pullman, a 10-year-old going to school for the first time after being homeschooled for five years. The anxiety he accumulates about attending a regular school for the first time is understandable as, despite being a regular X-box playing, Star Wars-watching, ice-cream loving fifth grader, Auggie has terrible facial deformities, by way of a mutant gene. The book is centred around Auggie and his year in middle school, a trying enough place without having a craniofacial deformity. But adults have a huge presence- from Auggie’s parents to his teachers- and their bold and empathetic voices make for great reading as well as moving lessons on the importance of teaching your children kindness and to support and befriend children with visible and invisible disabilities. 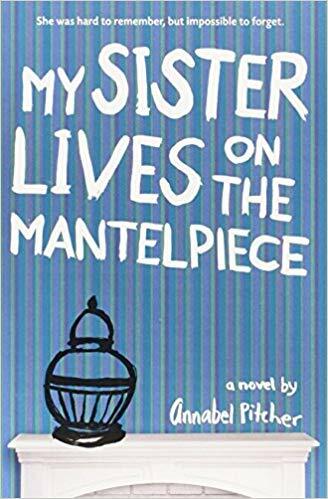 Across the pond, Annabel Pitcher’s debut bestselling novel, My Sister Lives On The Mantelpiece, is yet another book aimed at pre-teenagers, but with strong poignant notes earning it a place on an adult reader’s bookshelf. Dealing with tough subjects such as the loss of a family member, terrorism, racial hate, alcoholism and marital separation, the book narrated by Jamie, who doesn’t remember his dead sister very well, is moving. Jamie’s family lost Rose, one-half of twin girls, in a terrorist attack in London when he was five. When his mother elopes with a bereavement support group member, Jamie and his sister, Jasmine, are left with their alcoholic father who cannot get over his dead daughter’s remains and nurses a pervading hatred for Muslims. Though Jamie, in his 10 years of existence, has encountered more darkness than most adults would have, he seeks friendship and kinship so disarmingly that any adult can turn into a teary pool of mush. The sweet friendship that Jamie finally forges with Sunaya, his classmate, is utterly charming and placating for the adult soul and is a testimony to the warm feeling of relationships that this book leaves you with. For an adult reader, the take-home message is to balance expectations from children or others with empathy. It drives home the point that memories, emotions and problems are highly subjective and come down to the individual in question. It is unrealistic and quite cruel to impose one’s lingering emotions, even if it is caused by a life-changing event and an irreparable loss. 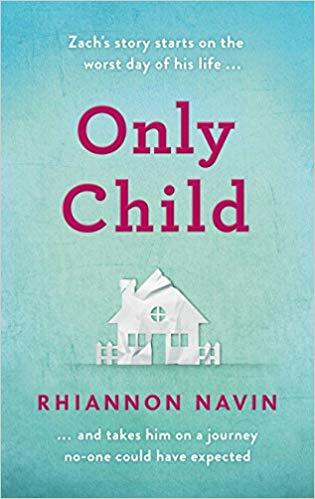 Rihannon Navin’s Only Child describes the devastating aftermath of a family in grief after their elder son, Andy, is shot in a school shooting, through the eyes of the younger son, Zach. Written with a stunning amount of mastery to not only describe feelings in the midst of a family tragedy through a six-year-old, Only Child deals with the confused feelings for a brother who often treated Zach with condescension and an emotionally unavailable mother who is obsessed with the idea of spurning the dead shooter’s parents, a previously beloved school security guard and his wife. Staying well away from the politics of gun control, the book traces how Zach leads his parents on to a journey towards healing and forgiveness after a horrific loss, by reading aloud books from the Magic Tree House series and through art. A child attempting to get through to his parents using the wisdom imparted by a popular children’s book will appeal to anyone who has ever hung on to books and their redemptive power to get through a break-up, a loss or any period of sustained sadness. An interesting aspect the book was able to capture was Zach’s empathy towards the shooter’s parents. In mainstream media’s narratives on the aftermath of tragedies, we often forget the perpetrators’ families, for whom the world could be an awfully confusing place, dealing with the dual devastation of ‘how’ and ‘why’ the events transpired. Traveling between the United States and the United Kingdom reading children’s accounts, I was quite looking forward to reading a book that was set and grounded in India. Luckily, I chanced upon Dear Mrs. Naidu by Mathangi Subramanian, that featured a feisty Sarojini, aged 12, who lives in an urban slum with her mother, a domestic worker. The book unfolds through letters written by Sarojini to the freedom fighter, Sarojini Naidu. Originally a school assignment set by a teacher to write letters to any historical figure, Sarojini falls in love with the art of letter-writing and continues writing to Mrs. Naidu well beyond the assignment. The subject of much of her angst is her best friend, Amir, who has moved to a posh private school. Sarojini then discovers the Right to Education law, that could potentially help her go to Amir’s school for free, or even better, make her government school good enough for Amir to come back to it. 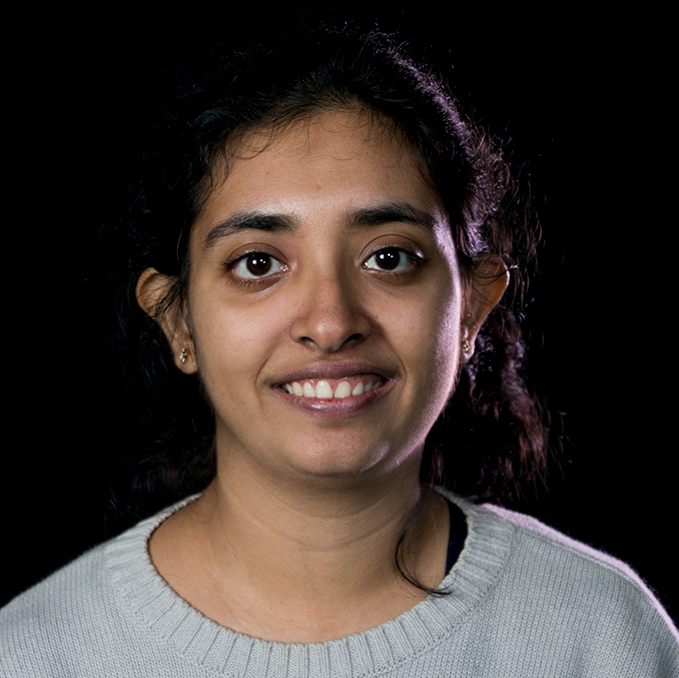 Sarojini’s letters give us an opportunity to get up close and personal with a child living in a slum that many of us would have driven past and averted our eyes from. Even to the most apathetic people whose senses have been dulled by the amount of poverty around us, this is a very sharp account that wakes your senses up from a sort of slumber. 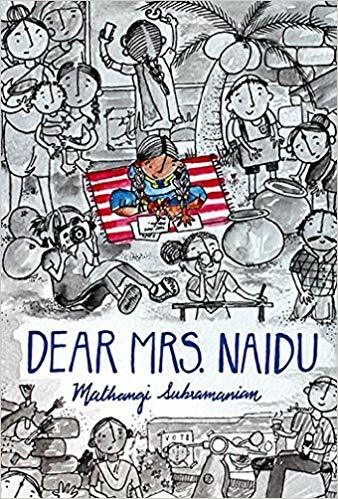 Dear Mrs. Naidu is a vibrant study of class, gender, occupational and religious discrimination and living in the margins of an Indian metropolis, told with the naivete and charm that only a child is capable of. I suspect this is something that most authors would have had to struggle with. Each of these books had to win over the reader with solid storylines and compelling premises that ensured that an adult reader felt an intimate connection and an honest desire to turn the page. From school shootings to sexual violence to racism and terrorism- these are all problems that confound and puzzle the best brains. However, children tend to view these problems not as binaries or ideologies but as assaults on personal freedom and mobility and as a Pandora’s Box that creates animosity and hate. A basic human value system that prioritises human hearts and souls above political agendas, commercial interests and economic profiteering is the need of the hour. This is obvious for children but as adults who have gotten all too used to the selfish ways of the world, this could be a re-education. Reading books written from a child’s perspective reminds us of the light amidst all the darkness in the world: possibilities, love, friendship, and hope. Have you read any of these books written from a child’s perspective? Do you have any other recommendations? Why do you think it’s important to read books which give us a child’s perspective? Share with us in the comments below. Hi Hamsini, nice article! Some of the other “children’s books” that I’ve quite liked are – Coraline (quite dark), A Wrinkle in Time and more recently Indira, a graphic novel quite similar to Dear Mrs.Naidu but on Indira Gandhi.